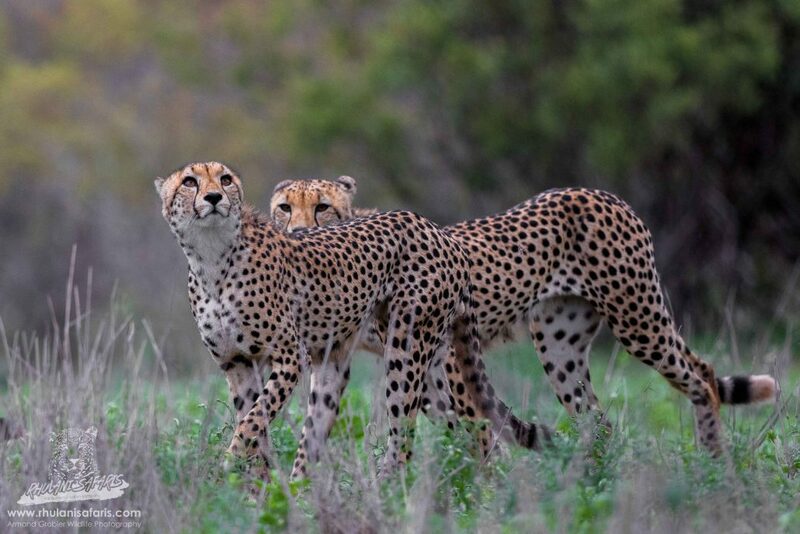 The Sabi Sands Private Game Reserve is one of Africa’s premier destinations, a wildlife enthusiasts’ paradise. 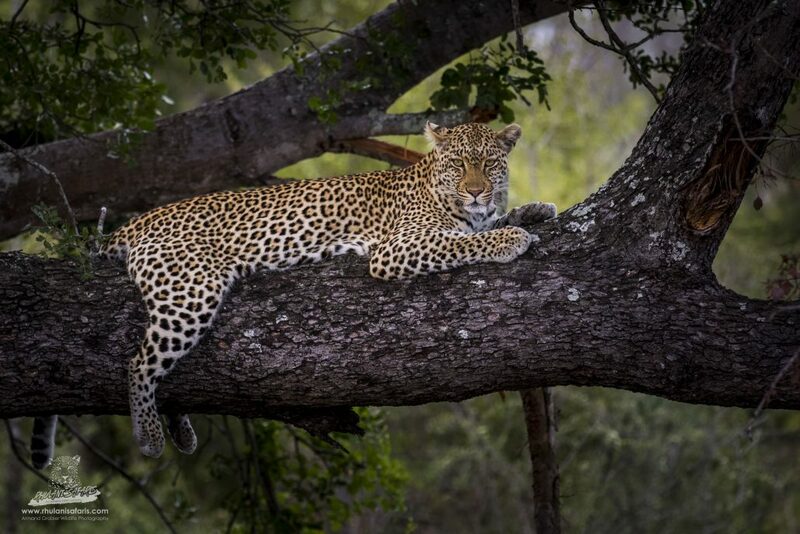 Sabi Sands forms part of the Greater Kruger National Park, where wildlife can move freely and are in great abundance, including Africa’s Big-five. This Sabi Sands Big Cat Safari adventure is based on Photographing all of our unique and wonderful animals, but focuses specifically on the Big Cats (Lion, Leopard and Cheetah). 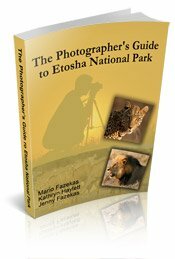 You do not need to be a professional photographer to join - if you have a passion for wildlife, even if your camera of choice is a Smart Phone, you will enjoy this unforgettable experience. 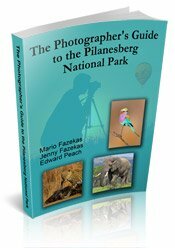 The Safari is led by Professional Guide and Wildlife Photographer Armand Grobler, whose photographs have won multiple awards and have been recognised worldwide in magazines, TV programs and even the International News, where his ‘Elephant Itch’ photograph was published around the world. It will be an unforgettable adventure, filled with laughter, information, fun and of course, spectacular photographic opportunities! 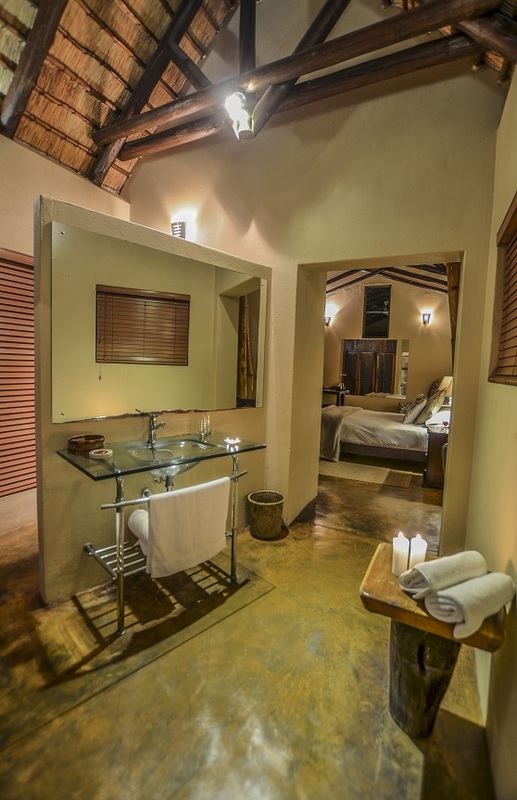 Our Sabi Sands Big Cat Safari will be held at the breathtakingly beautiful, luxurious yet rustic Nkorho Bush Lodge, a 4-Star Lodge with air-conditioned rooms, WIFI and more! Make the most out of your African adventure and join us on a truly authentic African Safari Adventure! · Return Transfer from Hoedspruit airport. 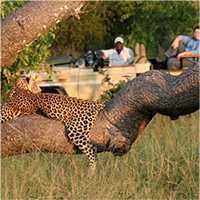 · Enjoy our first Big Cat Safari as we explore the unique beauty of the Sabi Sands Private Game Reserve. 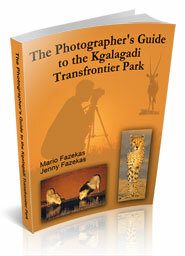 Our Safari will be focused on finding and photographing the African wildlife and in specific, the Big Cats! 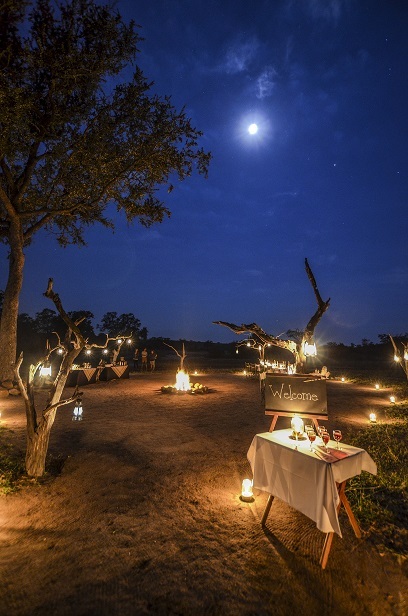 · Enjoy a delicious dinner under the African night sky and afterwards, fall asleep to the gentle lullaby of the African bush. Listen to the owls, insects, frogs and occasional lion or hyena calling in the distance. 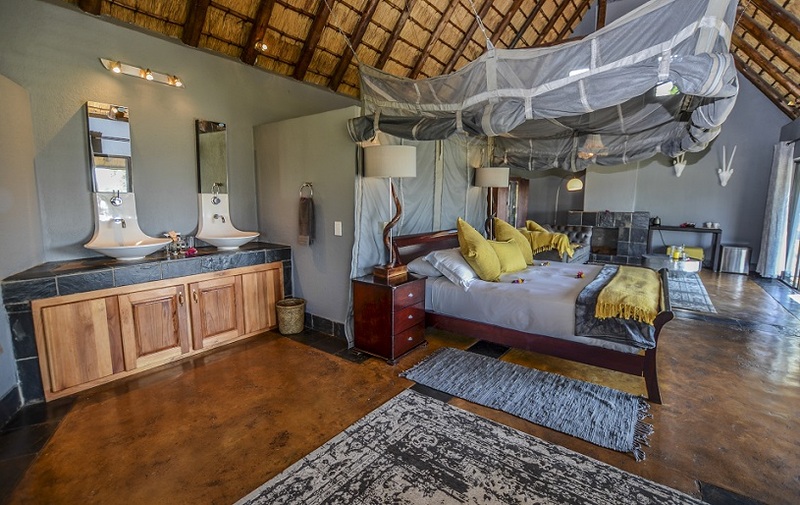 · Enjoy an early morning rise with a delicious cup of coffee while watching the sun slowly rising over the African Savanna. · Depart on our morning Game Drive in search of the unique and wonderful African wildlife that calls the Sabi Sands home. Learn about the different animal tracks, signs and sounds of the African bush from our experienced tracker and guide at Nkorho as he teaches us about the bush. 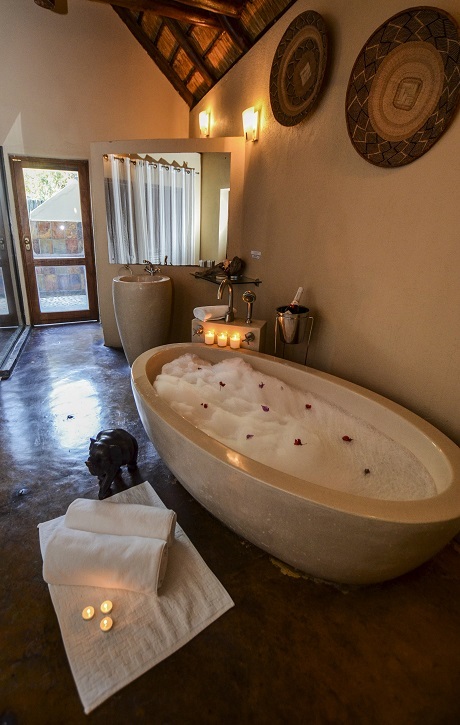 · Upon arrival back at the lodge you will enjoy a scrumptious breakfast prepared for us before taking a midday siesta, or you can relax by the infinity pool and watch the wildlife coming and going. 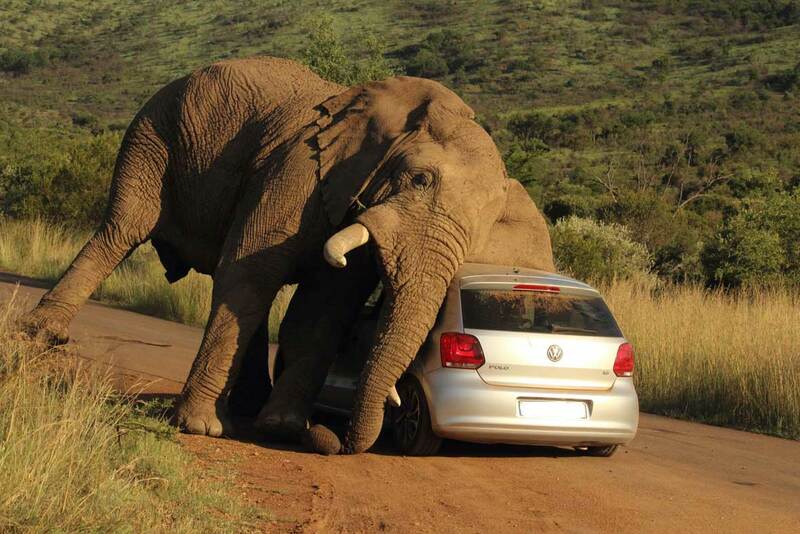 · After another delicious lunch we then depart on our exhilarating afternoon Game Drive. We will continue our search for the Big Cats and while on drive we will stop for a sun-downer drink and enjoy the bush landscapes. 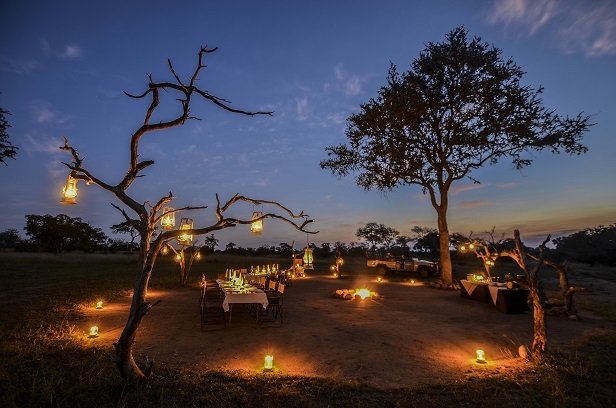 · Enjoy a delicious dinner prepared under the African night sky while chatting and reliving the special and unforgettable moments that took place on your game drive. · The usual early morning rise with steaming cup of coffee and rusks. 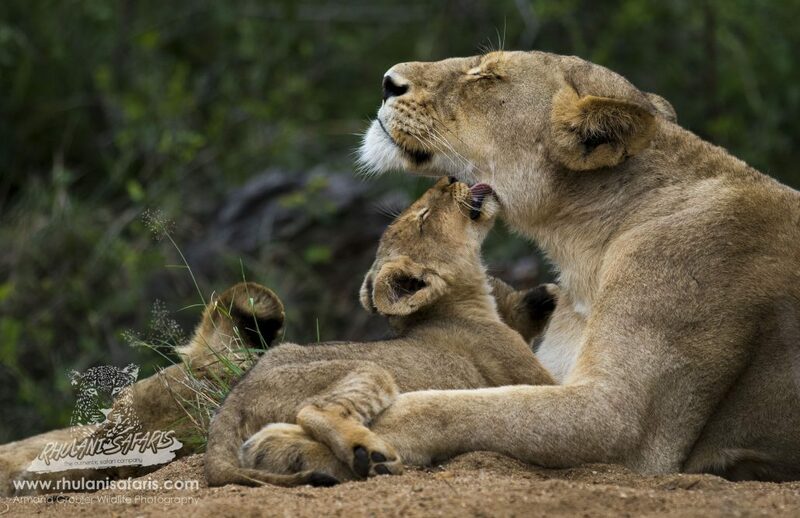 · Enjoy the last Game Drive, and hopefully by now we would have seen all of the Big Cats plus lots more! 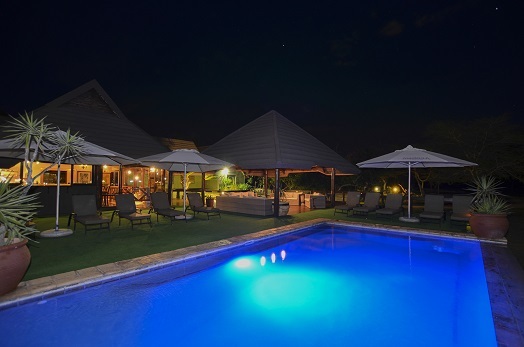 · After a last scrumptious breakfast, we greet the wonderful staff at Nkorho Bush Lodge and depart back to Hoedspruit Airport or to the next destination. Our aim is to be different, to move away from ‘the crowd’ and offer specialized packages that aren't available elsewhere, providing a unique product and service like no other.